Ian Smith MSGD and Cleve West MSGD have taken the two most prestigious awards at the Society of Garden Designers (SGD) at Society’s third annual awards ceremony held recently in London. 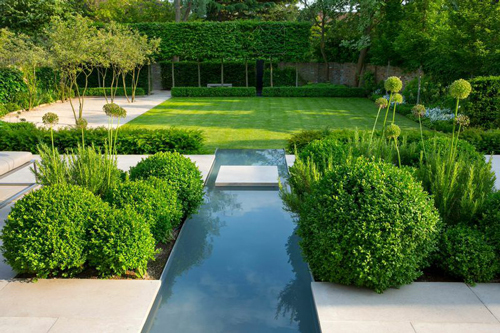 Devised as a journey through interlinking spaces, the judges said the garden ‘feels composed and perfectly linked and has a period ambience, exhibiting confidence of scale’ and concluded that it was a ‘well executed, integrated design with sharp edges softened by sophisticated planting’. The garden was also named as best Large Residential Garden. Another new award for 2014 is the Pocket Garden category which was presented to Rosemary Coldstream MSGD, for a riverside garden the judges called ‘very pleasing’ while the Small Residential Garden was won by Sue Townsend MSGD. Other awards of the night went to Debbie Roberts MSGD in the International category, Rebecca Smith for Small Budget Garden, John Davies in the Future Designer Category, Jackie Herald and Annie Chapman who were joint winners in the Designing for Community Space Award and Andrew Wilson FSGD and Gavin McWilliam who took the Paper Landscape Award – a category that welcomes innovation and experimental ideas. The award was collected by her granddaughter Julia Boulton. 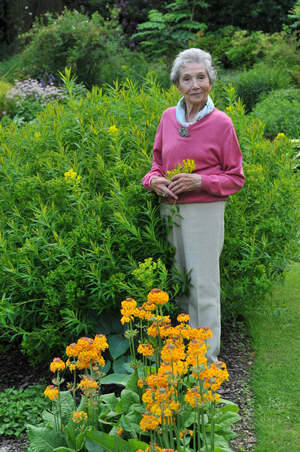 Beth Chatto’s work has centred on a lifetime’s guiding principle that all plants can thrive if grown in the appropriate conditions for their variety and species, regardless of whether the conditions appear to be too shady, too dry, too damp or too sunny. 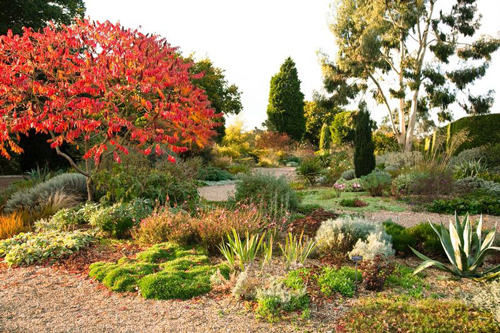 Her planting has been inspired by a naturalistic aesthetic, grouping plants that would naturally grow together in the wild, while pioneering in her designs the importance of shape, architecture, movement and colour. In many ways her work was well ahead of its time, with her concerns for ecological preservation and diversity now universally adopted. 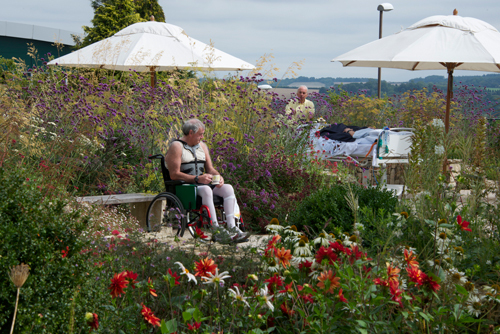 Philippa O’Brien MSGD, Chair of the SGD said: “Beth Chatto was a natural choice for the John Brookes Lifetime Achievement Award and the SGD Council was unanimous in its eagerness to grant the award to her. 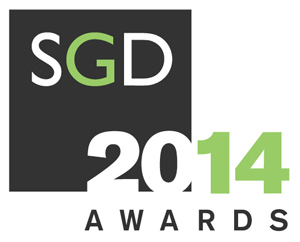 The Society of Garden Designers has been championing excellence in garden design for more than 30 years. 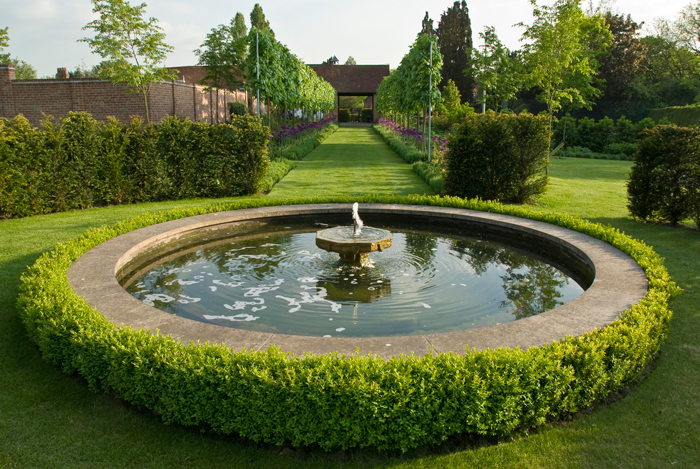 It is the only professional association for garden designers in the UK and counts some of the UK’s leading garden and landscape designers among its growing membership.